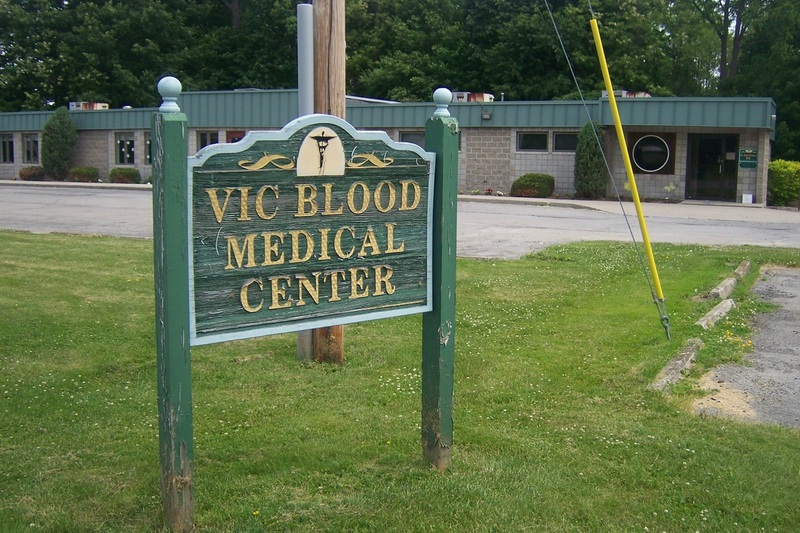 The Blood Foundation, as it is commonly known, was created on April 14, 1989 through the generosity of Vic Blood, a prominent businessman from LeRoy, New York. Mr. 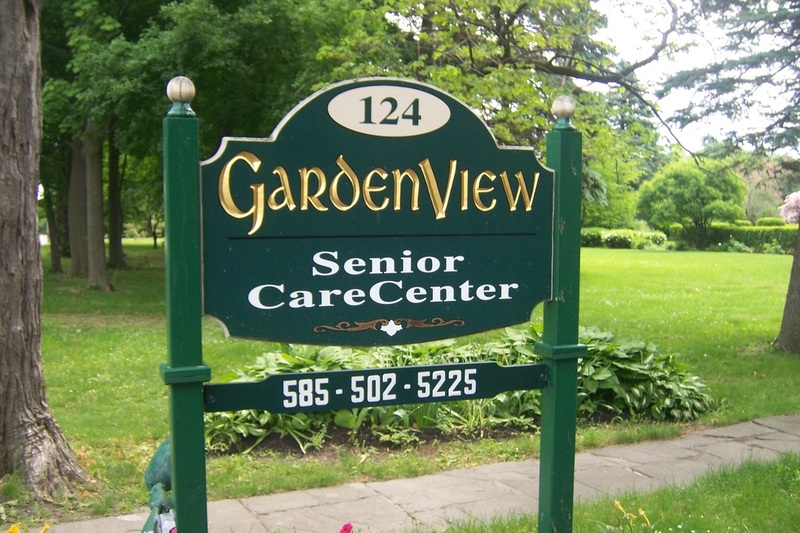 Blood envisioned a non-profit charitable organization dedicated to enhancing the quality of life for the residents of the Town and Village of LeRoy. 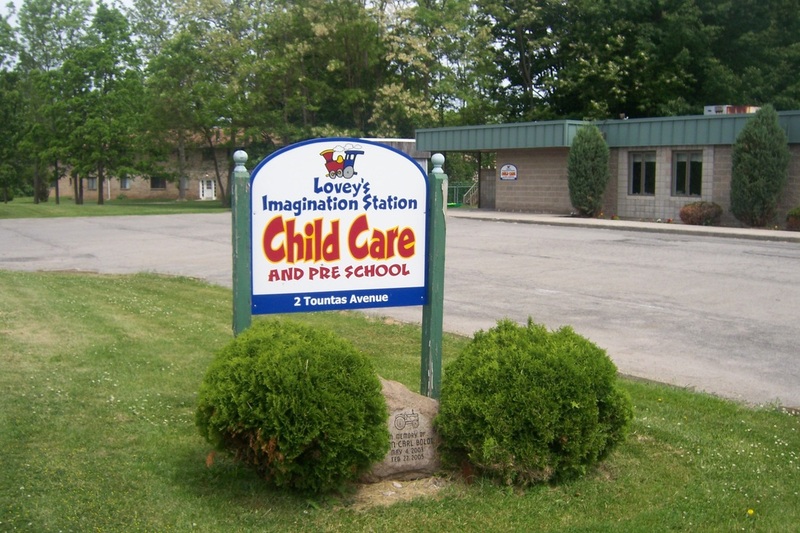 Since its inception the Foundation has undertaken a variety of projects, including the construction of the Lovey Child Day Care Center and medical facilities on the Tountas Avenue campus, donation of land adjacent to the site for the LeRoy Ambulance Service, the creation of the Garden View adult care facility in Vic’s family home, as well as several donations to local churches for their own beneficial purposes. Vic Blood passed on in 1996, but his legacy lives on through the work of the Blood Foundation.